Some things are just timeless. Like red brick is to buildings, steel is to bicycles. You may have noticed that finely constructed steel frames, crafted and welded by the best builders continue to be highly sought after for their unblemished combination of form and function. 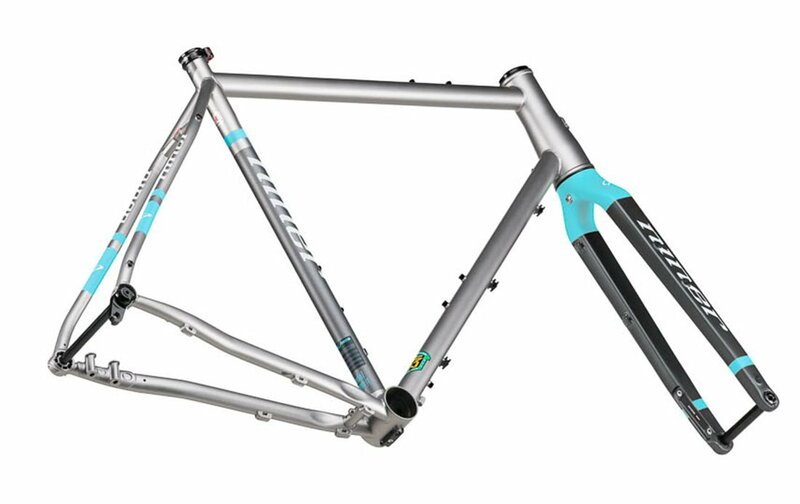 So it only made sense for Niner to reskeleton their aluminum RLT 9 with supple, trustworthy Reynolds 853 Steel in order to breed the perfect adventuring rig. The RLT 9 makes it a no brainer to mount up some panniers and a sweet rack, round up the gang and pedal out for a week or weekend of building campfires, pitching tents, and traveling the road less traveled. Like the aluminum RLT, the RLT Steel was intentionally built for the curious and spontaneous. Its starts with the 853 tubing which excels at absorbing and smoothening out road chatter, while maintaining a carbon- like stiffness and responsiveness. If you mainly stick to the pavement or fire roads you can use 700c wheels to run road or cross tires, or if you want something a little wider (up to 1.75") you can use a 29" wheelset thanks to the 142mm rear hub spacing. 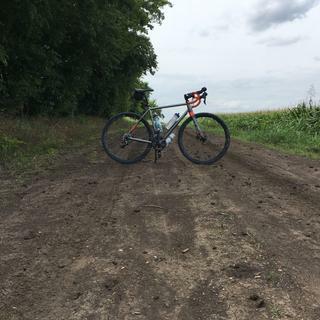 The slightly longer chainstays, slightly lower bottom bracket, and a slacker head tube angle make this a real gravel grinder ready for the long haul. 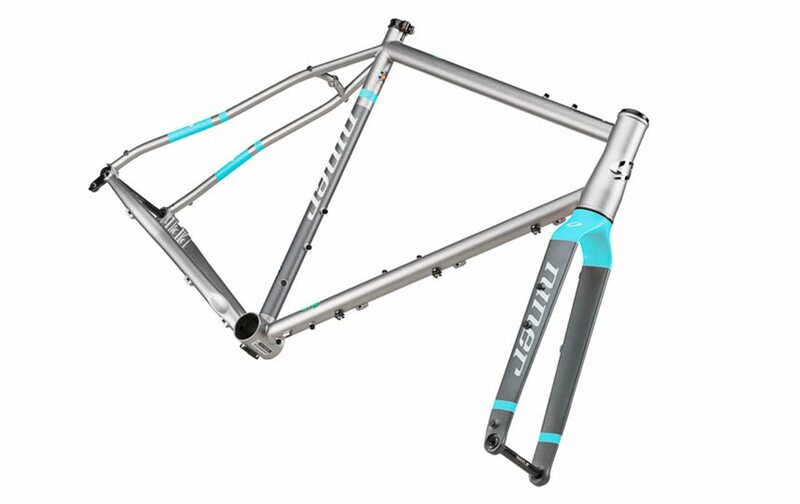 The RLT 9 Steel features internal dropper post routing and uses a PF30 bottom bracket shell allowing you to run it geared or single speed with Niner's BioCentric 30. Some of the clever, less-noticeable frame features include rear rack pannier braze-ons for when the adventure lasts longer than a few hours, and three sport-beer compatible water bottle mounts ensuring you have fuel in places that don't. Three Bottle Cage Mounts, For More Adventure! Built up last year steel frame RLT. Using it on gravel and pavement, urban riding, etc. A little on the heavy side but enjoy the steel comfort. Like all the versatility/mount options, doing first tour next week w/ rack and panniers. 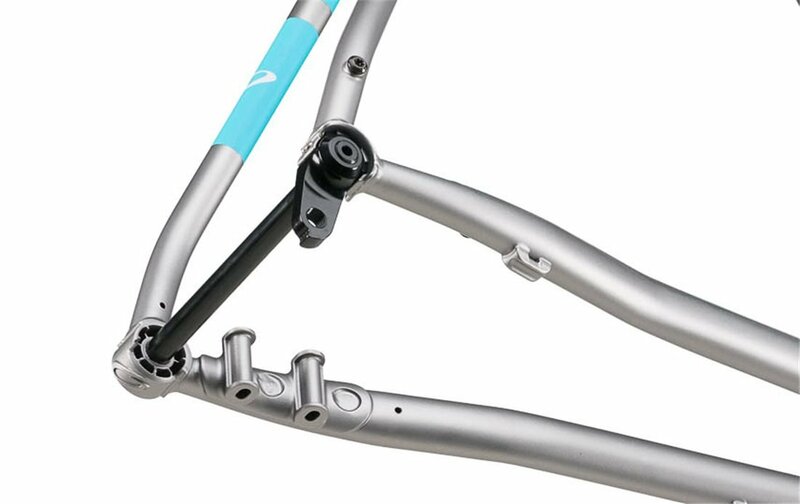 Is anything included with the frame and fork? I.e. headset, seatpost collar, axles? Yes to all 3, plus standard derailleur hanger and single speed "derailleur" hanger. Can I use bb30pf buttom bracket? I have SRAM red crank. BEST ANSWER: Yes, the frame is PF30. What are the front derailleur specs? Braze-on or clamp? What size clamp? 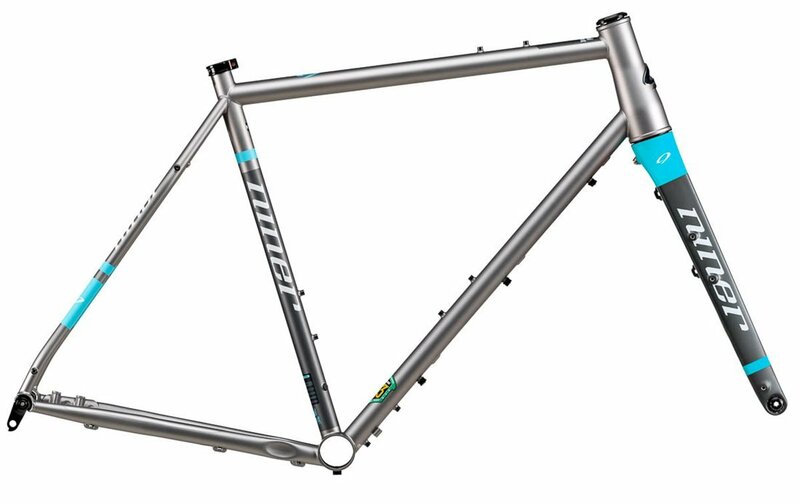 I have a size large Revelate Tangle frame bag that I was hoping would fit on a new gravel/adventure frame and the RLT9 Steel is a leading contender. What is the length of the top tube from the front edge of the seat tube to the back edge of the head tube? I am potentially interested in sizes 56 and 59. Thanks!